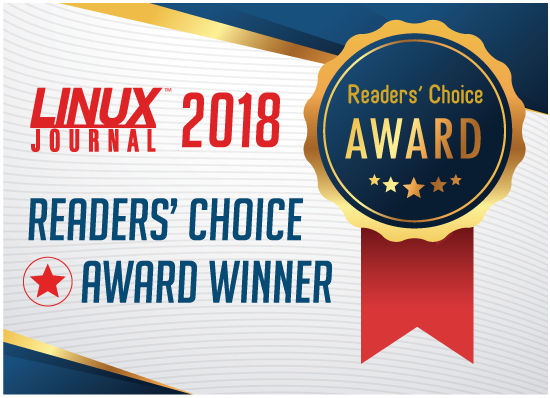 Python wins Best Programming Language again this year in Linux Journal's annual Readers' Choice Awards. It's easy to use, powerful and versatile with a really large and active community. 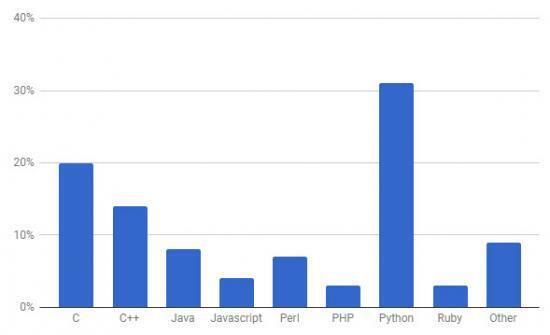 Having that supportive community ensures that developers of all skill levels easily can find the support and documentation they require, which feeds Python's popularity. It certainly helps that Python has something like a corporate sponsor. Python is recognized as an official language at Google, running on many of its internal systems and showing up in many Google APIs. In fact, Google's developer website offers free Python classes, videos and exercises.